No Payments for 3 Months on all 2015-2016 BMW Certified Pre-Owned Models. Delayed first payment is not available in PA or ME. Interest will accrue during 90-day period to first payment and will be due prior to maturity of the contract. 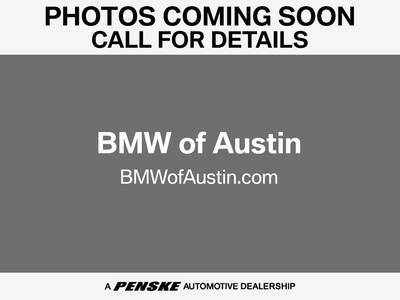 This offer is available on all model-year 2015-2016 CPO BMW models with 36-to-60 month retail contracts financed through BMW Financial Services NA, LLC, excluding Select contracts. To be eligible, qualified customers must have excellent credit history and meet BMW Financial Services’ credit requirements. Not all customers will qualify. Other rates and terms available. All offers subject to vehicle availability. Offer valid through 10/31/18.